I knew from the name that Mother&apos;s Cafe was going to make me feel right at home with a satisfying meal, but I was also pleasantly surprised when I discovered that this local establishment&apos;s all-vegetarian menu. 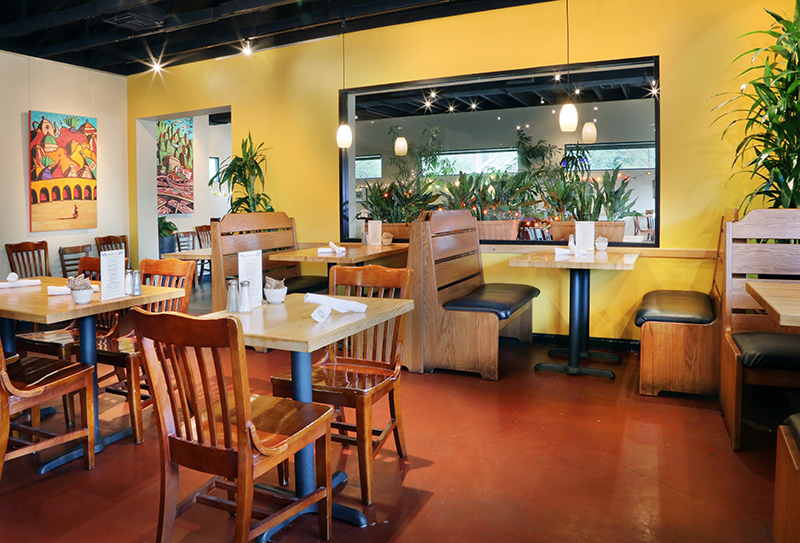 Mother&apos;s specializes in vegetarian comfort food and even offers vegan and gluten-free options. For non-vegetarians, don&apos;t let the terminology scare you; omnivores will feel right at home with classic specialties like enchiladas and lasagna. The warm interior features spacious tables and booths, and it&apos;s a great spot for a meal or just a cup of organic coffee to accompany a slice of decadent vegan Belgian chocolate cake. Warm and comforting spaces in Mother&apos;s Cafe&apos;s front room. Courtesy of Bruce Malone. A special brunch menu is offered on Saturday and Sunday, complete with champagne and mimosas. I suggest an omelet for the classic brunch lover, breakfast tacos for the Austinite and savory Banana Walnut Pancakes for the sweet tooth. 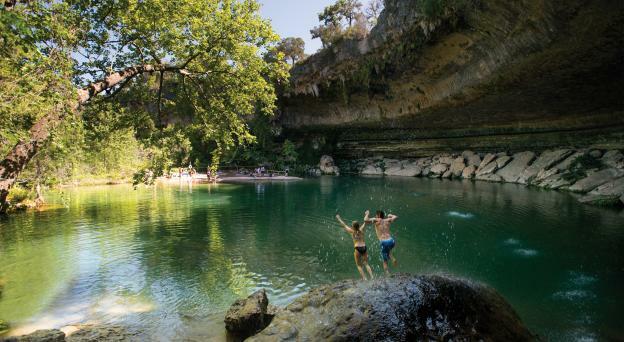 For visitors, Mothers may seem a little off the beaten path, but it is situated just north of the University of Texas campus and right in the middle of charismatic Hyde Park, Austin&apos;s oldest neighborhood. 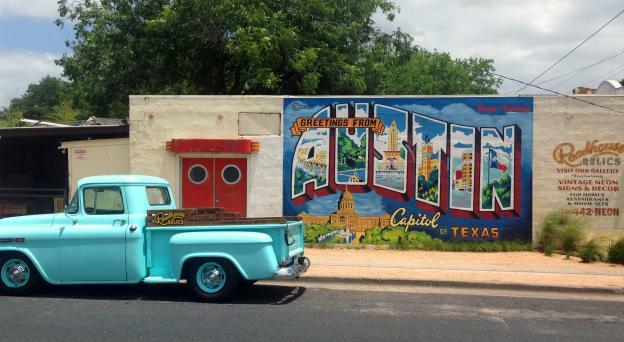 The 34-year-old eatery is a must-visit for those who want to explore the best of real Austin. Contributed by Christine Felton, ACVB Marketing Intern. Christine is a Marketing Manager at Visit Austin. She is a graduate of the University of Texas, proud South Austin resident and native Texan. She is passionate about travel, classic film, grammar, queso fries and live music. On the weekends, you may find her in a nearby yoga studio, exploring a local nature preserve or visiting a craft brewery with friends. Follow her journey through Austin on Twitter or Instagram!